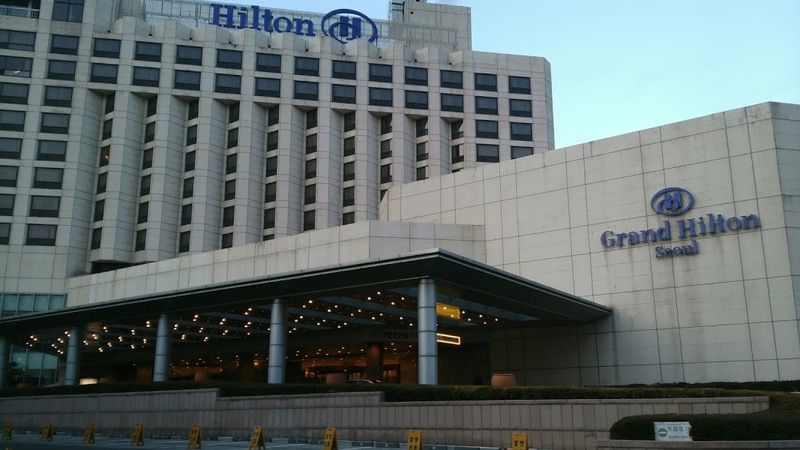 The Grand Hilton Seoul is a major hotel that lies in an ideal location for travelers wanting to avoid the noise of Seoul and wanting to enjoy nature instead. 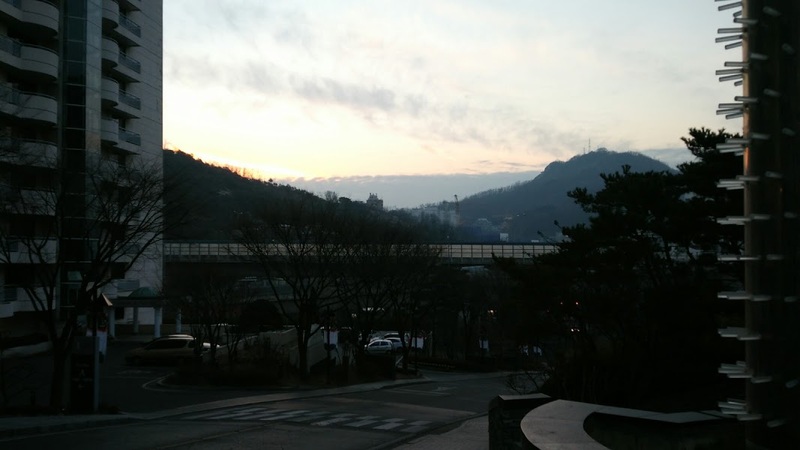 It sits at the foot of Baekryeon Mountain and across from an urban stream. 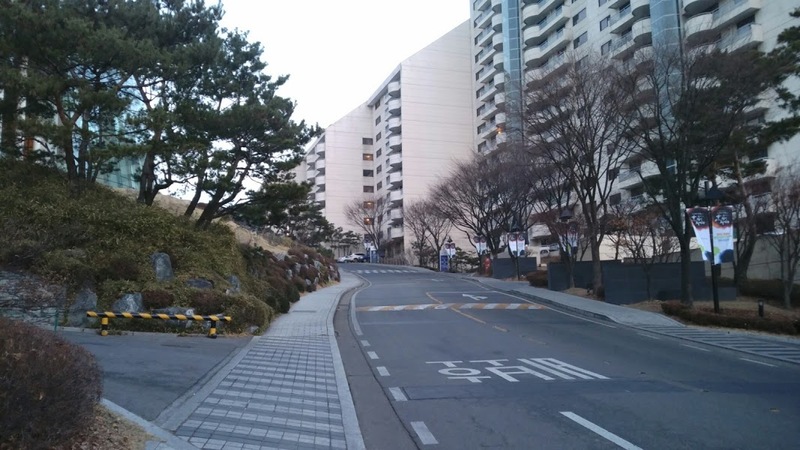 Compared to most hotels in Seoul, the opportunities for enjoying the outdoors here are endless. 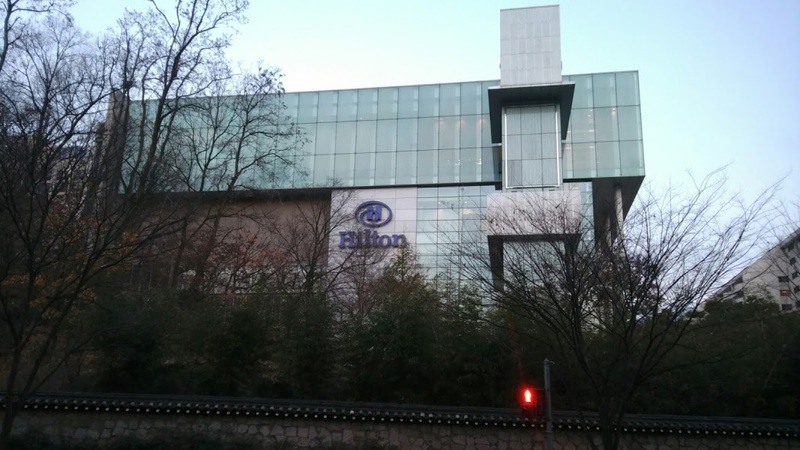 The Grand Hilton Seoul is perfect for travelers who want to be close, but not be right in the middle of things. 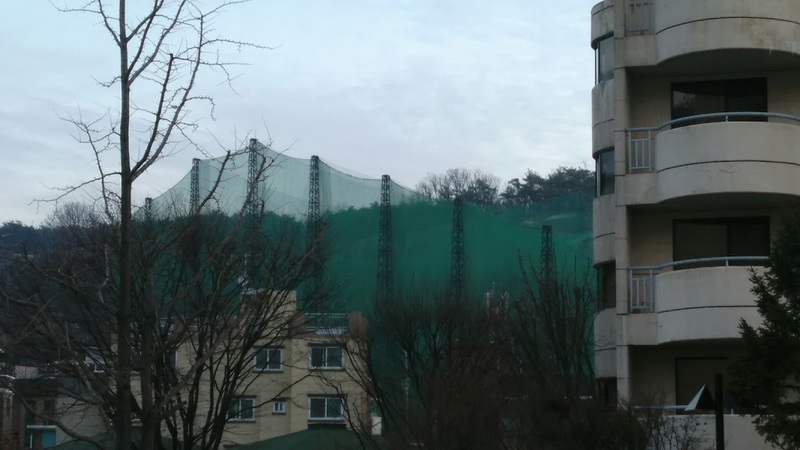 Truly, in some ways, the hotel doesn't even feel like it is in Seoul. It's location is quite unique considering how big of a hotel it is. That location is great if you want to get out and see nature. It is surrounded by green space and mountains. Check out the Grand Hilton photo album to see more pictures.